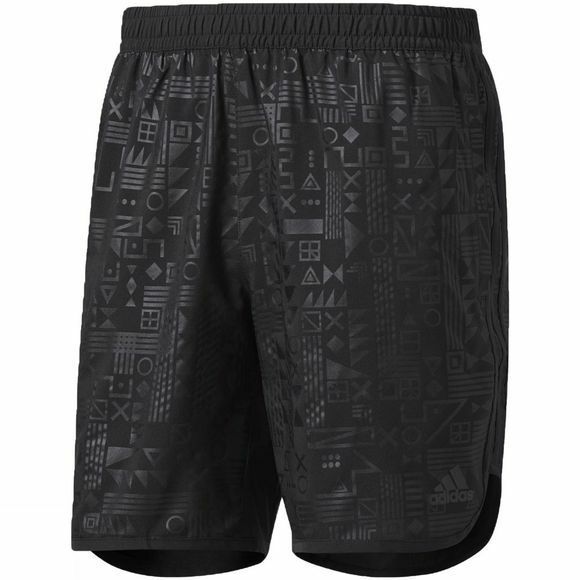 Home Mens Clothing Bottoms Mens Supernova Tokyo Shorts 7"
Adidas Mens Supernova Tokyo Shorts 7"
Functional style and moisture-wicking fabric combine to make these men's running shorts deliver pre-run through post-run. 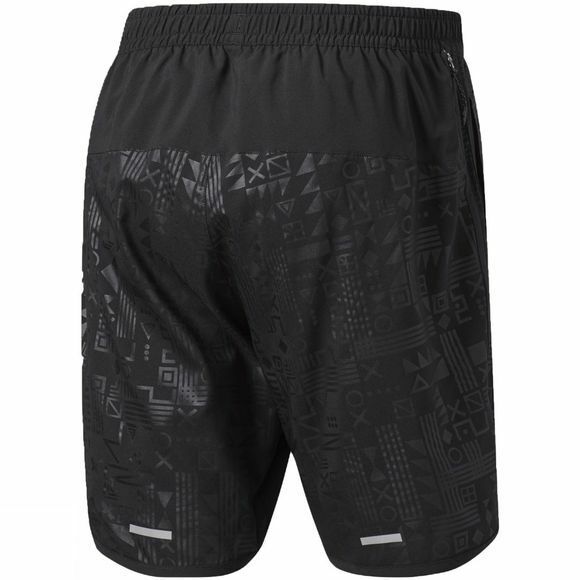 For long-lasting dry comfort, sweat-wicking climalite draws moisture away from your skin as your body heats up. Soft, fluid fabric minimises restriction. Two side seam pockets give them a causal style, and a sweat-guard zip pocket stores small essentials. Built-in briefs and reflective details finish the look.